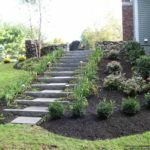 If you are an inhabitant of a hilly area, you may in need of a retaining wall. 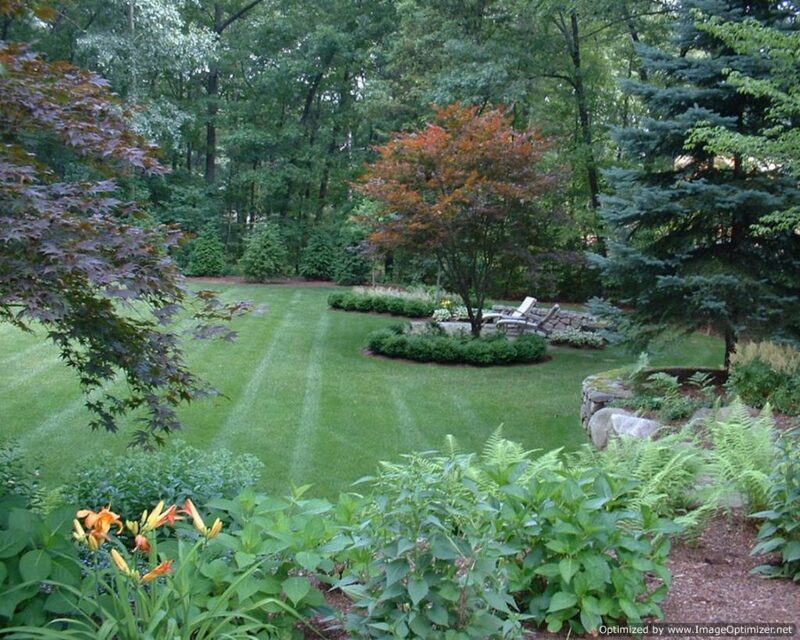 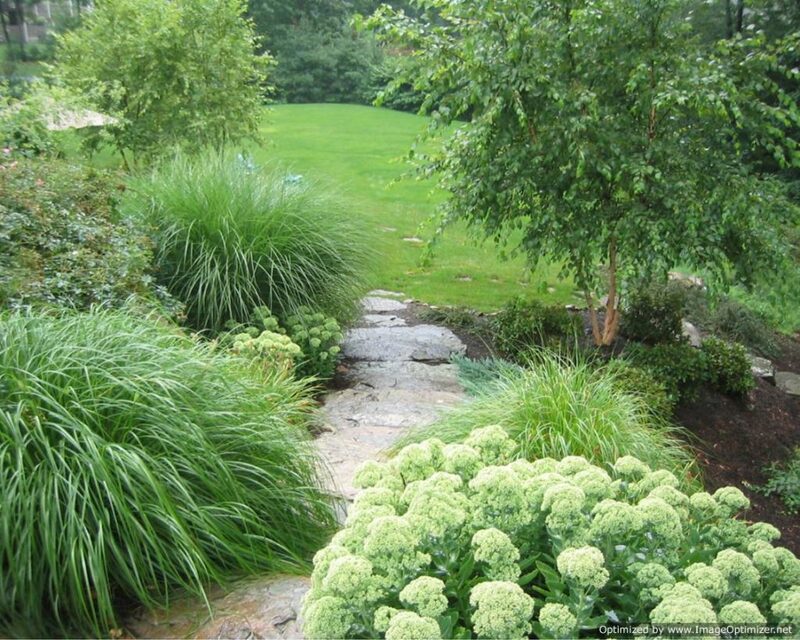 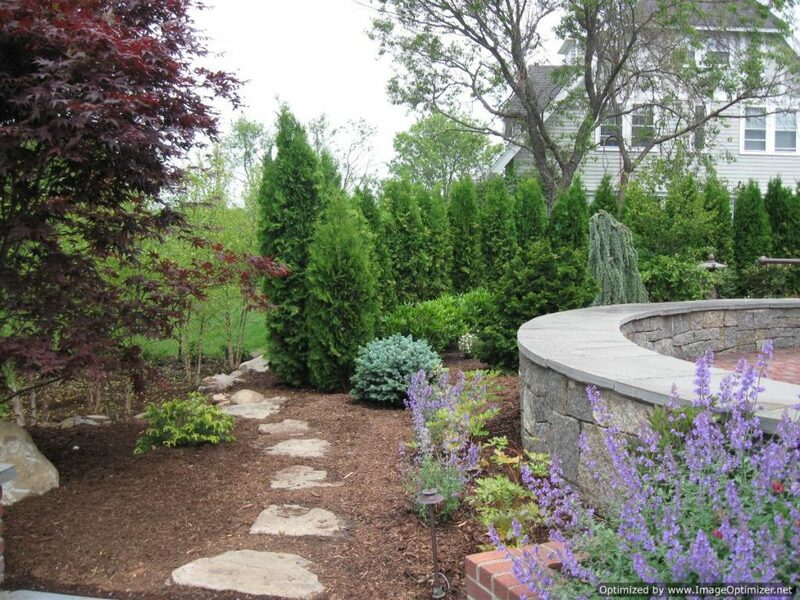 A retaining wall is a construction that is used to hold soil or other stuff behind it. 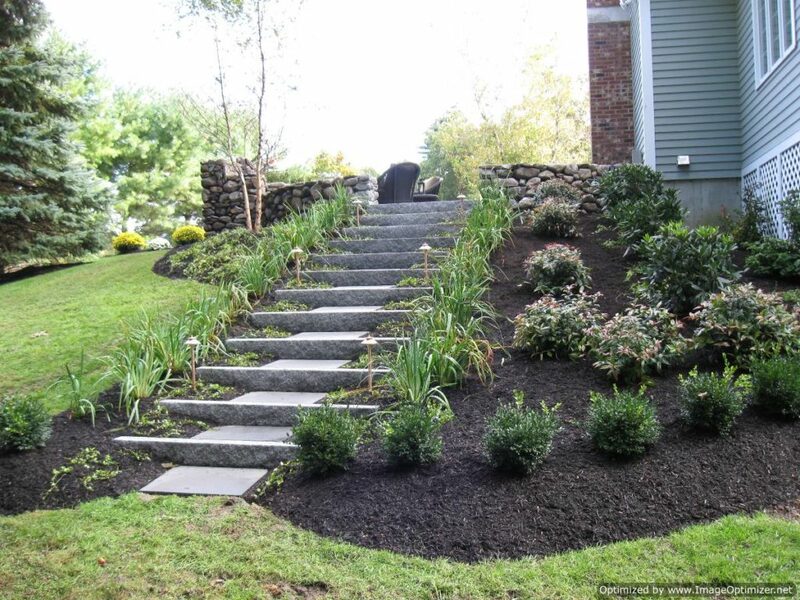 Building a retaining wall ensures your safety as it plays a great role to prevent the landslide. 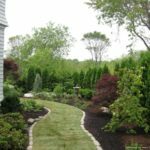 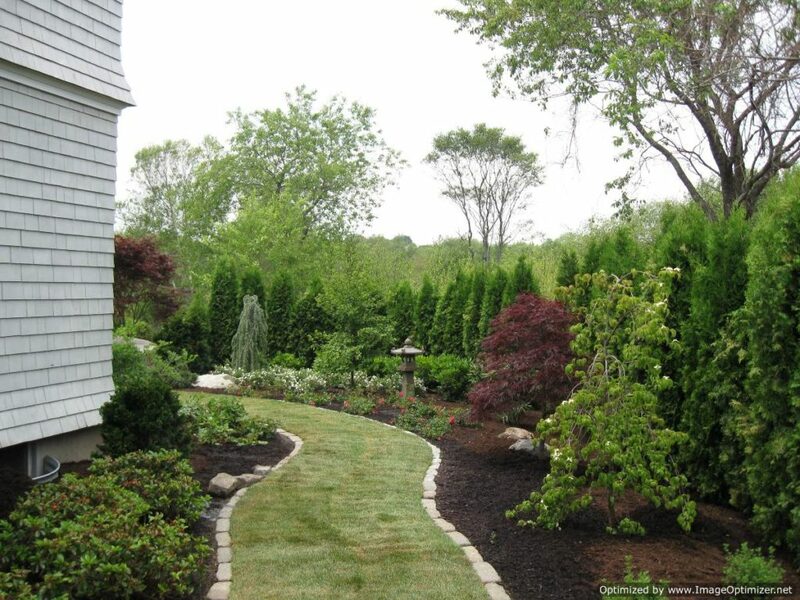 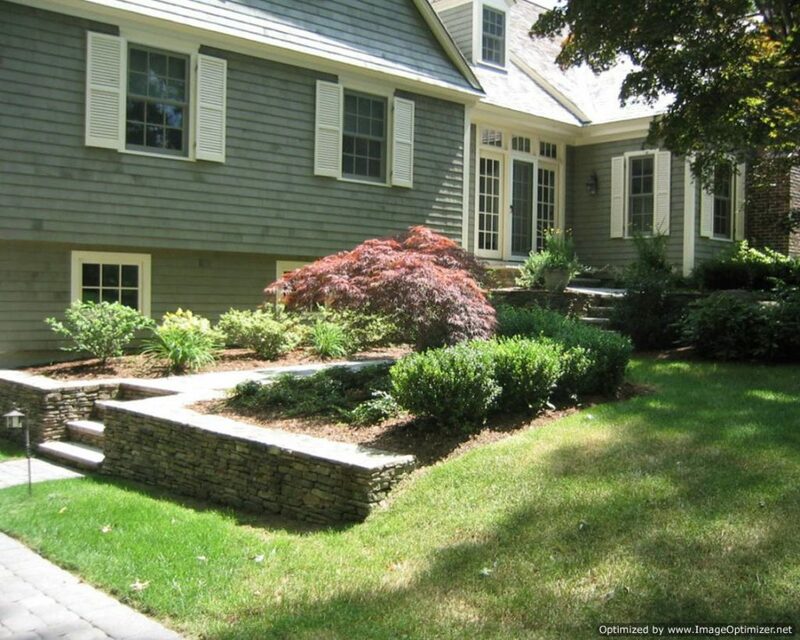 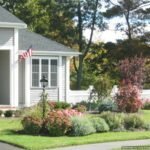 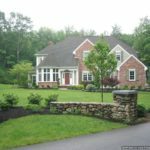 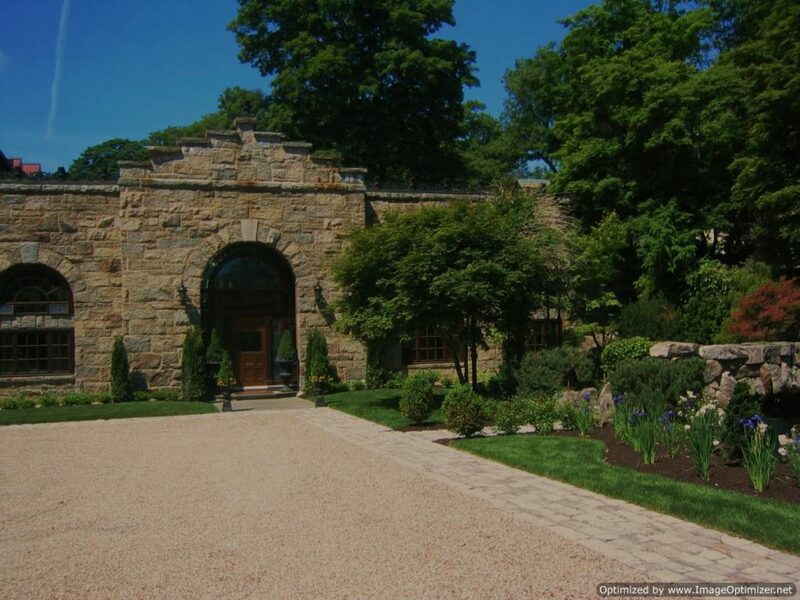 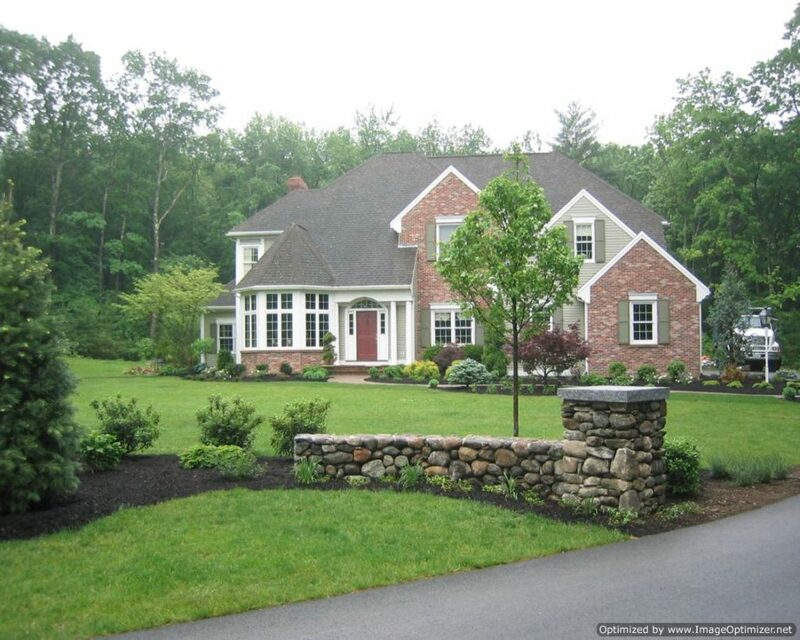 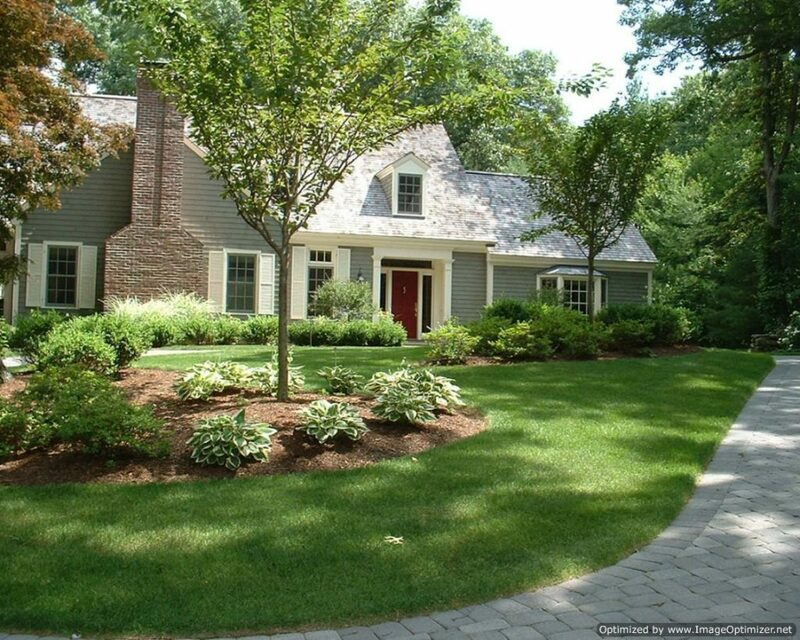 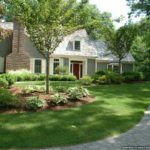 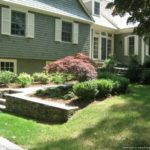 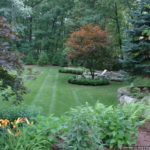 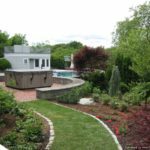 So if you are in need of a retaining wall, you must use the services of our Retaining Wall Contractor North Reading MA today to ensure your safety. 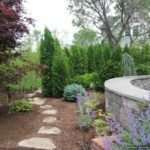 Once you hire us, we suggest you the best material for making your retaining wall that serves its purpose in the right way. 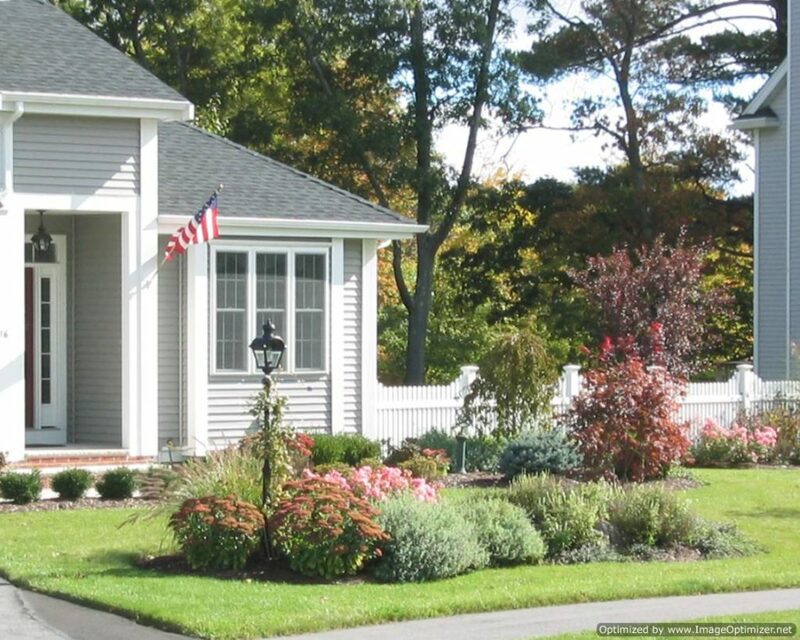 Hence, when you are with us, you can be sure to invest your money on the right thing only. 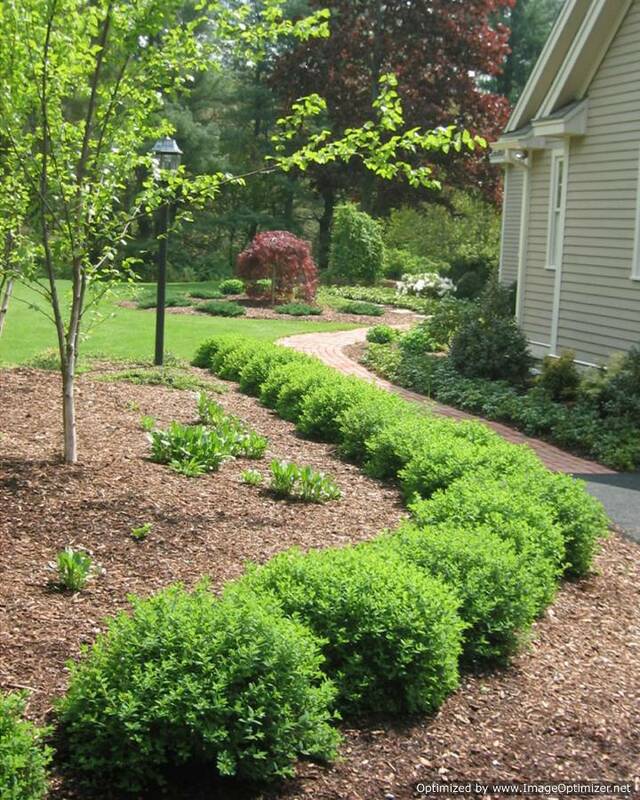 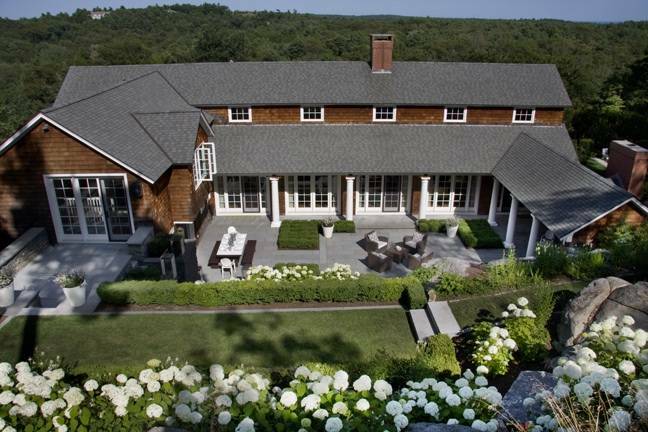 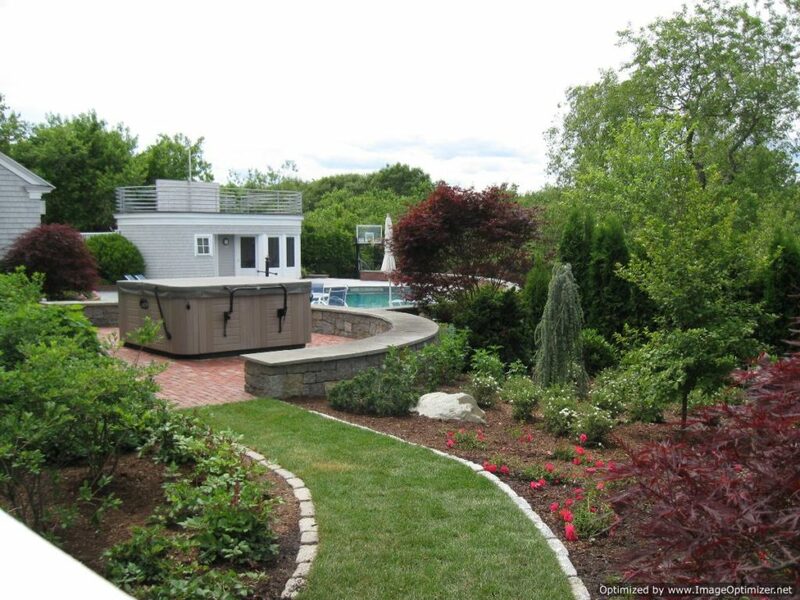 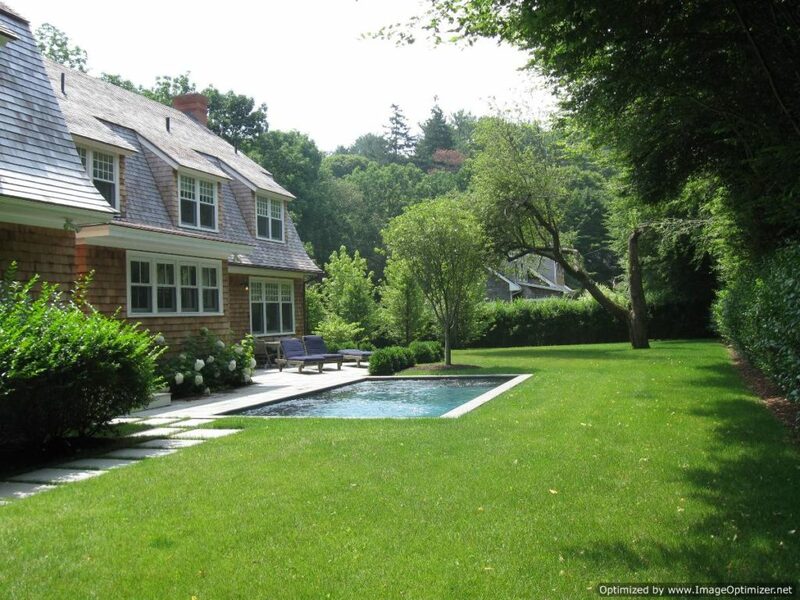 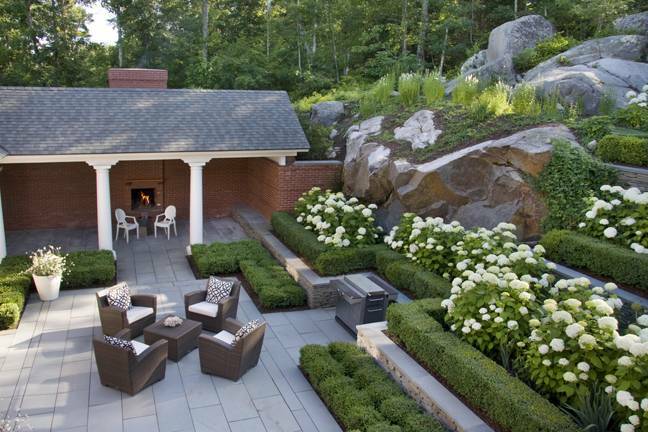 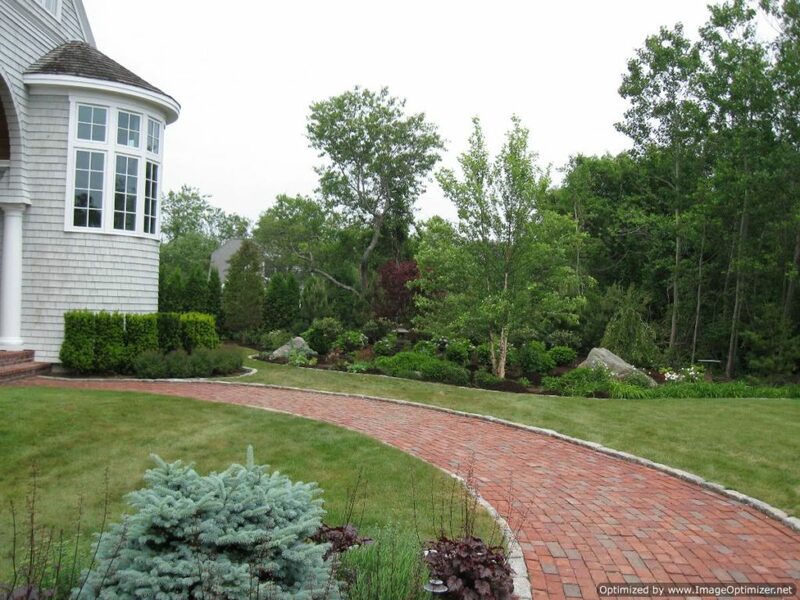 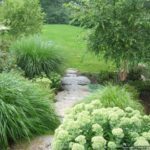 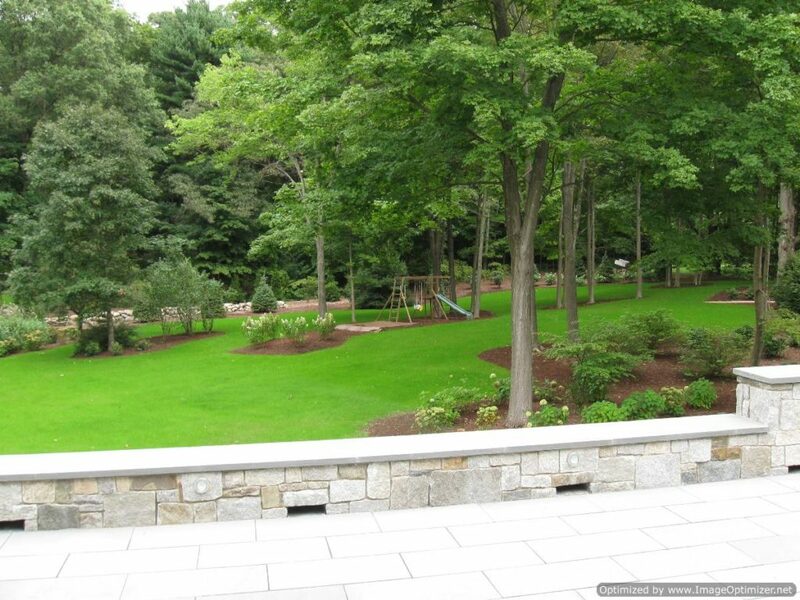 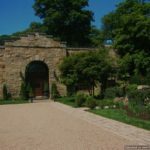 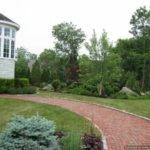 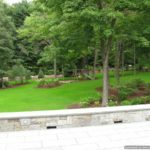 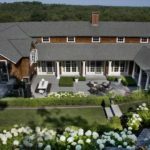 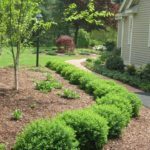 If you want to get some more information about the services provided by our best Retaining Wall Contractor North Reading Massachusetts, you must not delay to contact us anytime according to your convenience.